We have commision - agents throughout India who send us empties & after verification, we make the payment within 48 hrs. 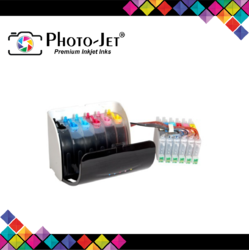 We are one of the largest collectors of used printer cartridges in the india. If you have empty oem cartridge don’t thow it away, sell it to dubaria and earn money. You can get paid a good sum by selling your used empty cartridge to dubaria. 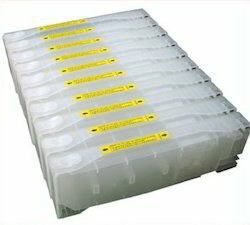 WE PURCHASE ALMOST ALL TYPES OF EMPTY PRINTERS CARTRIDGE.